Late last year Xiaomi president Lin Bin teased an upcoming phone with a 48-megapixel camera, and today the company has revealed it in full. Despite the eye-catching headline spec, it’s turned out to be a product under the entry-level Redmi brand called the Redmi Note 7. 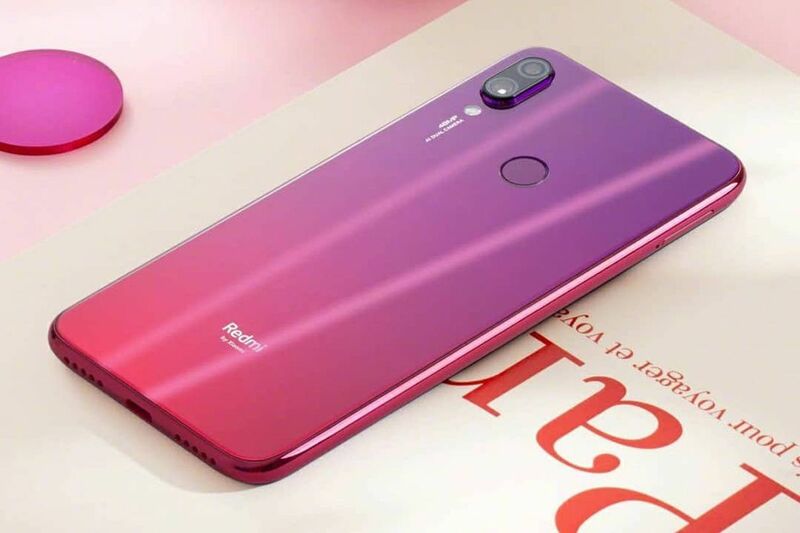 Design-wise, it looks very similar to Xiaomi’s smaller, low-cost Mi Play announced a few weeks back, with a circular display notch, a back panel with colorful gradients, a rear-mounted fingerprint sensor, and rear-facing dual cameras — one of which uses that much-vaunted 48-megapixel image sensor and an f/1.8 lens, the other of which is 5 megapixels and used for depth information.